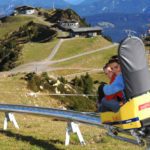 Nassfeld – Hermagor – Pressegger See – feel the joy of summer! 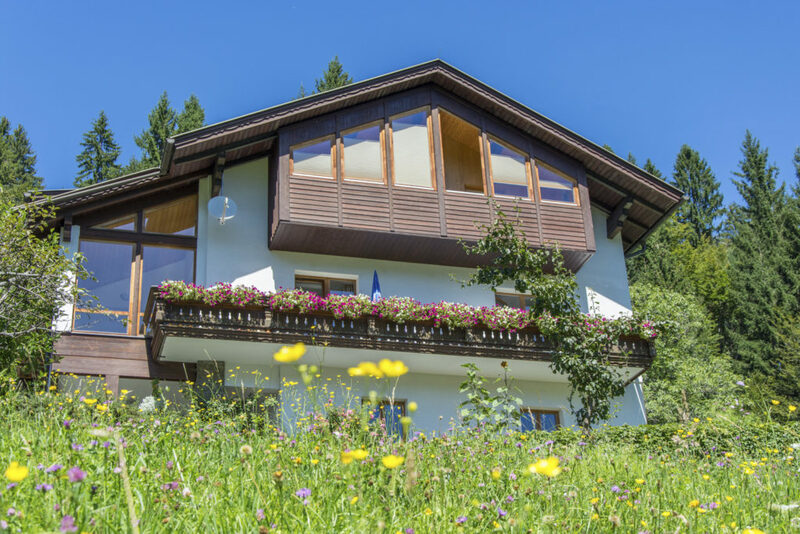 The apartment house Waldhof is located in the southern area of Carinthia on the border to Italy and Slovenia – natural holiday region Alpe Adria.. In 1,7 km distance from the district capital Hermagor you enjoy a magnificient panoramic mountain view. 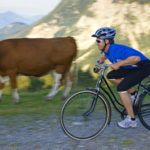 Surrounding meadows and woods invite to hiking, nordic walking, running and mountainbiking. 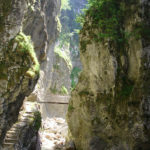 The good thing about it – just before the door you start into nature! Especially popular is our garden with outdoor pool, large lawn wiht sun chairs, barbecue and table tennis. The nearby lake Pressegger See is lovingly called the bathtub of the Gailtal valley, due to its warm temperatures. 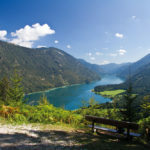 The lake Weißensee, which is not far away, combines Hiking – Swimming and Boat trips. 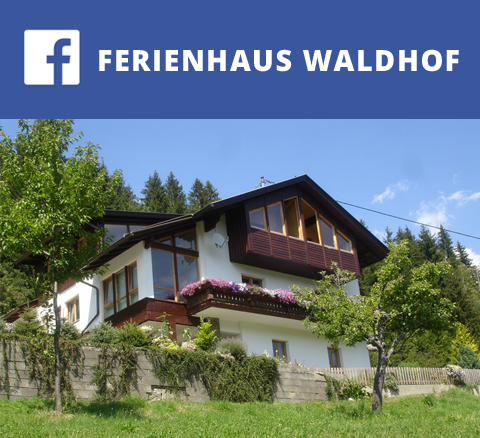 The Waldhof is the ideal starting point for motorcycle tours in the Alpe Adria area. 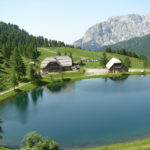 Nassfeldpass – Tarvisio – Plöckenpass – Predilpass – Bled – Laghi di Fusine –Vrsic Pass – Bovec – Isonzotal Mangart and Malghi di Montasio are some of the attractions just across the border. Also for those, who like to take an excursion to the neighbouring Dreiländereck Carinthia Italy Slovenia. 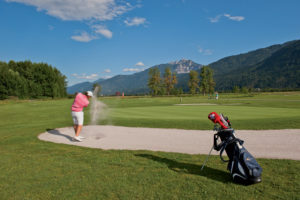 golfing, chipping, putting? At the 18 hole golf course Nassfeldgolf at Waidegg in a distance of 13 km with economic green fee rates! 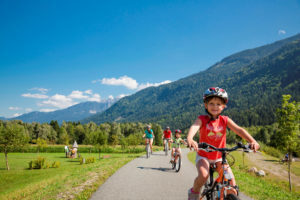 The Cycling trail R3 runs along the river Gail till Kötschach and Villach, it’s about. 90 km long and without a lot of gradients very suitable for families.